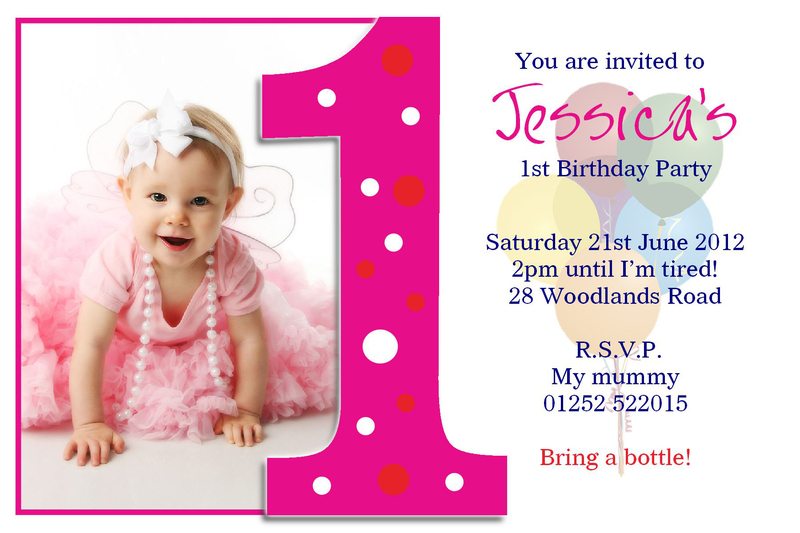 Looking to send a Birthday or Party invitation with you custom message? You are in the right place. 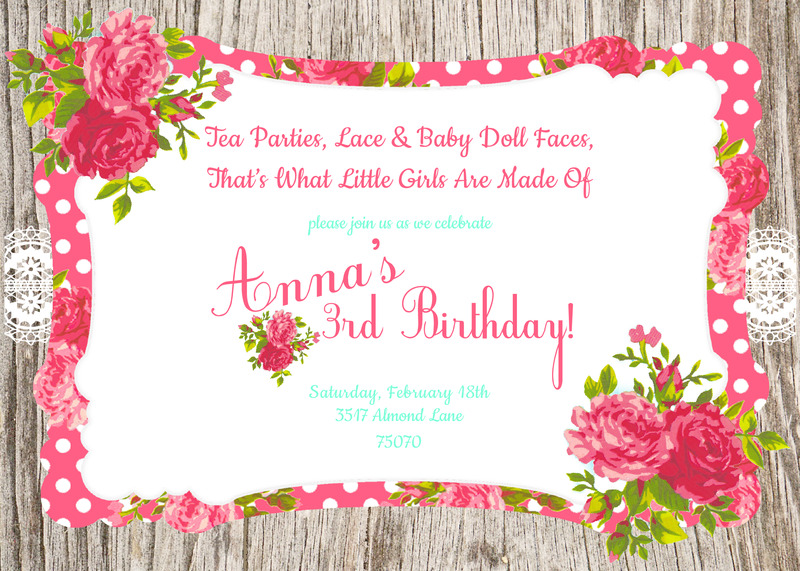 High Quality Image of the Invitation Creativity. Format: High Resolution jpg(JPEG) Image. Feel free to message me for further questions. - I'm a professional Graphic Designer. And I have 5 years experience of graphic design. I will do any photo editing, reotuch, enhance, color correction or any other do work in Photoshop.